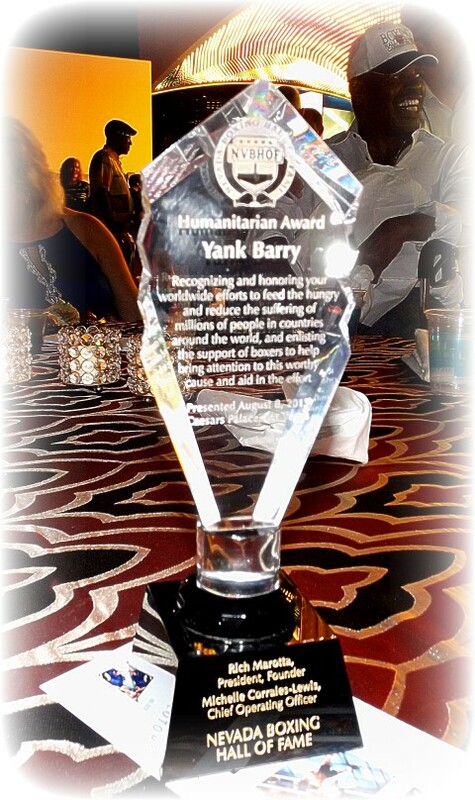 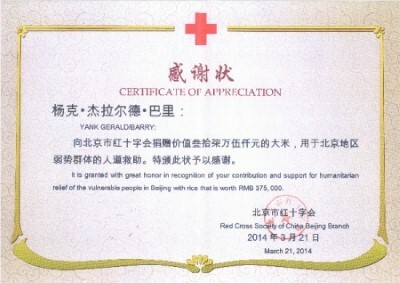 Yank truly believes that nobody should be hungry and his determined efforts to provide food and comfort to people in need have resulted in both local and global recognition. 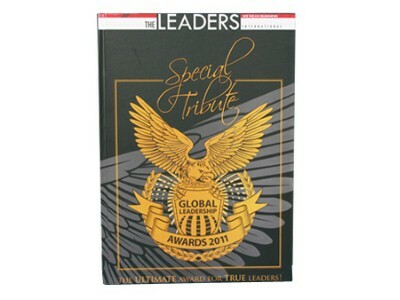 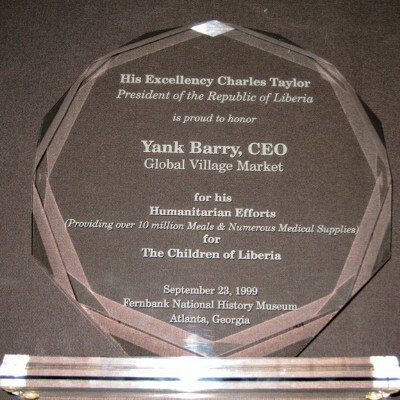 From heartfelt letters of thanks written by children whose lives he has touched to multiple nominations to receive the Nobel Peace Prize submitted by global leaders, Yank has been humbled by the numerous honors bestowed upon him. 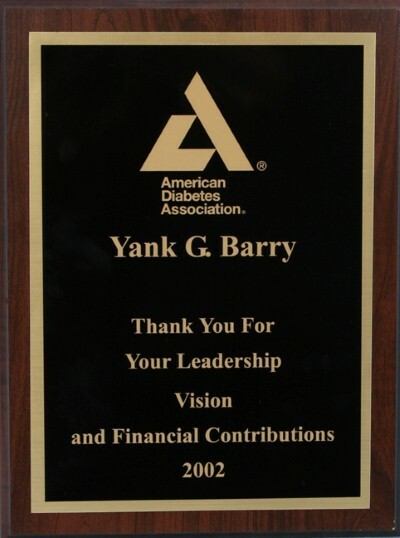 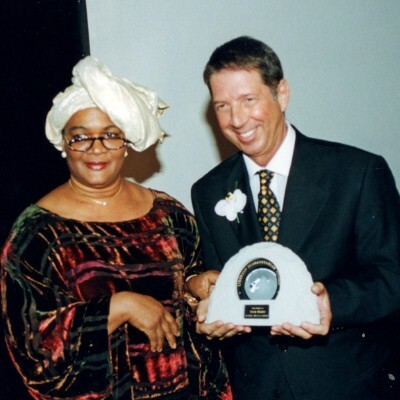 Yank’s career in the music industry generated many gold and platinum albums but the awards that he has received over the past 20 years for his humanitarian and philanthropic work are far more personal. 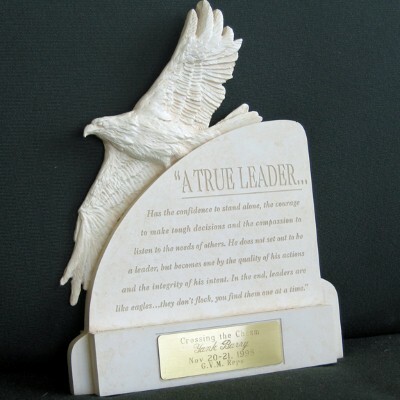 These awards represent lives being touched and sometimes even saved. 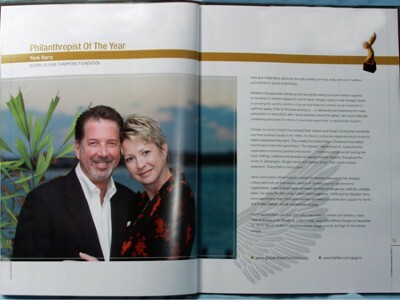 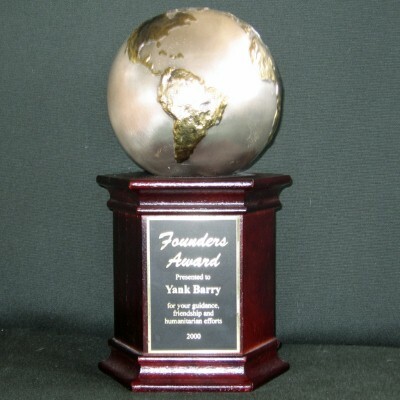 For the third year in a row, the foundation that Yank created has been recognized as one of the best. 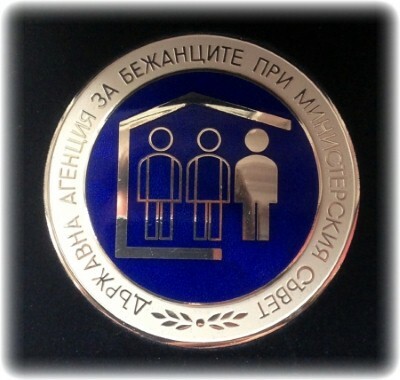 Yank Barry is honored with the prestigious Medal of Accomplishment from the State Agency of Refugees, at the Council of Ministers in Bulgaria, for his tireless efforts to save the lives of the innocent. 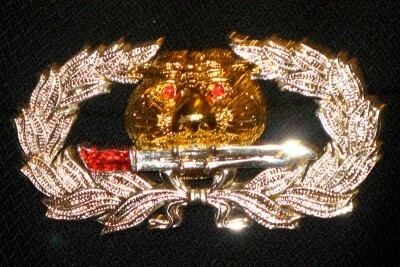 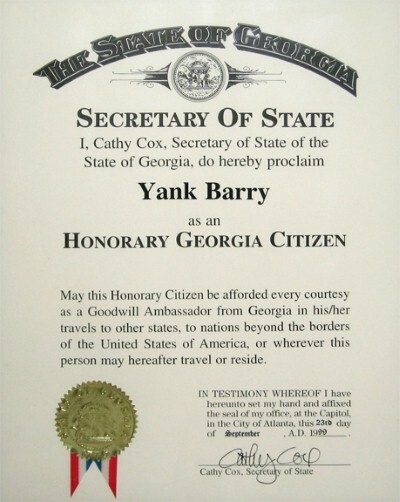 Yank is only the third person to receive this honor. 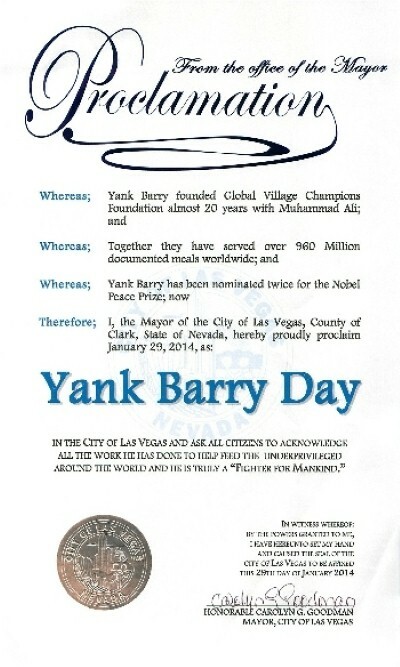 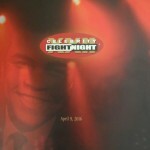 The City of Las Vegas honors Yank Barry. 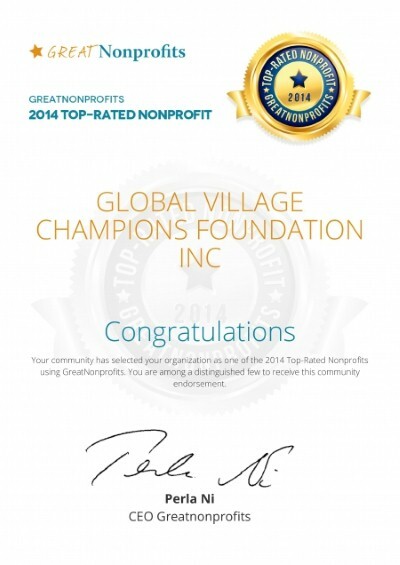 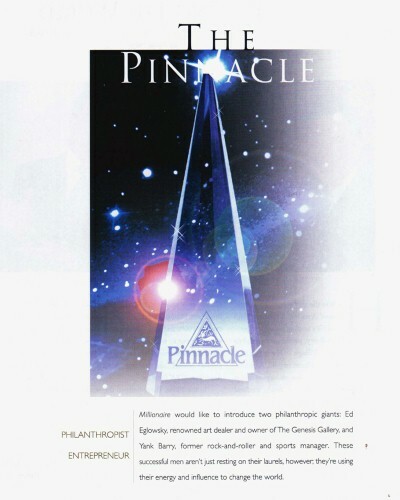 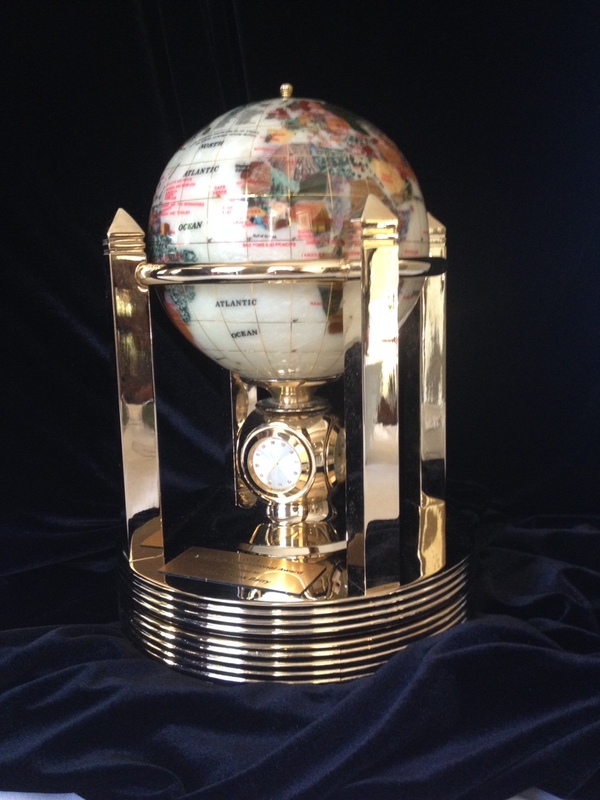 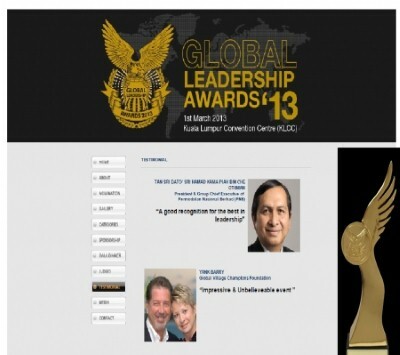 For the 2nd year in a row, Global Village Champions Foundation has been awarded the Top Non-Profit Award. 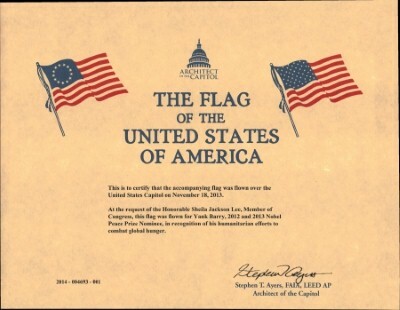 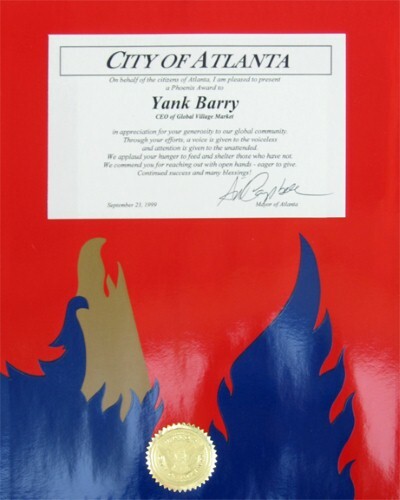 Congresswoman Sheila Jackson Lee presented Yank Barry with The Flag of the United States of America, flown over the US Capitol in honor of Yank Barry on November 18, 2013. 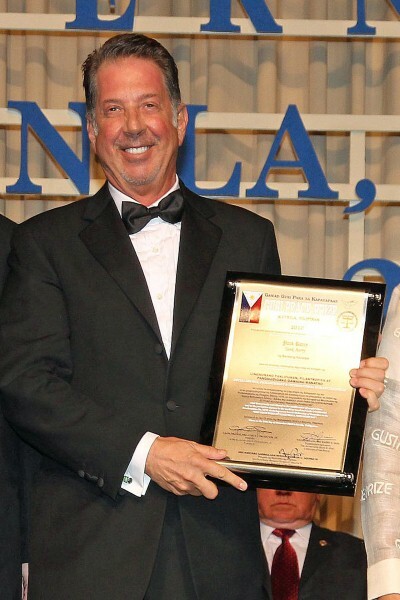 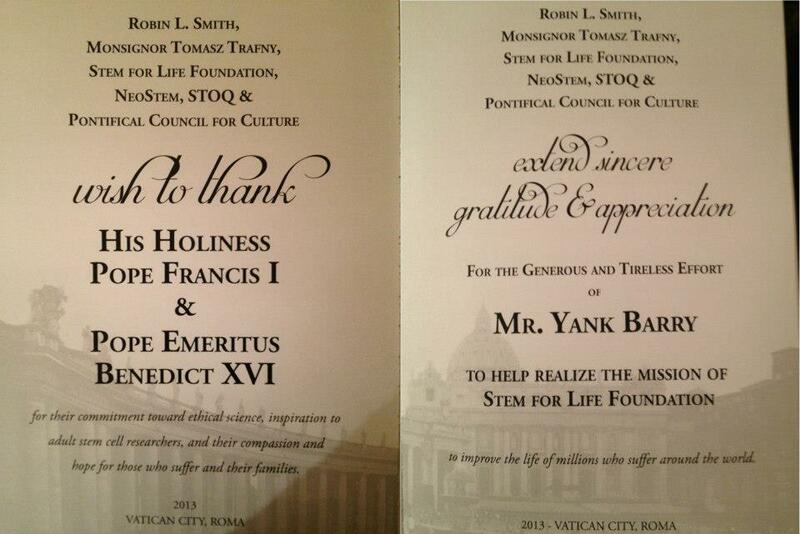 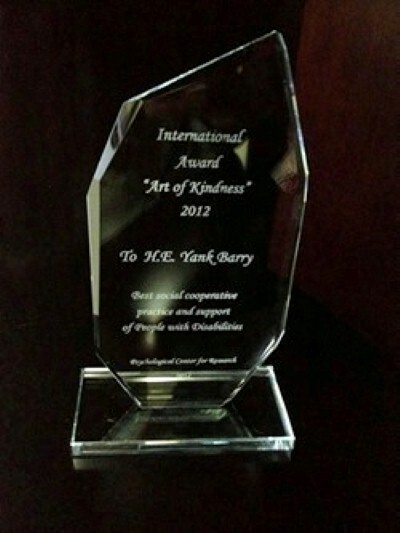 Yank Barry was presented with the WBC award in the UK for his humanitarian efforts. 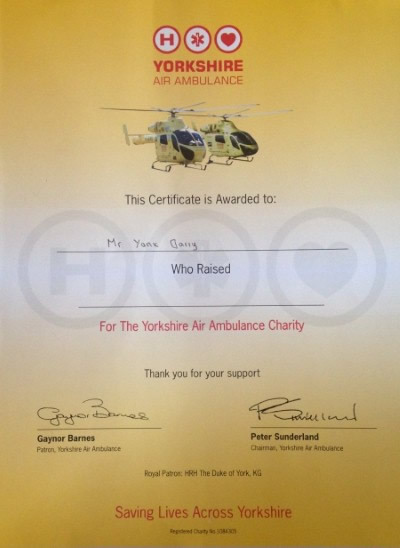 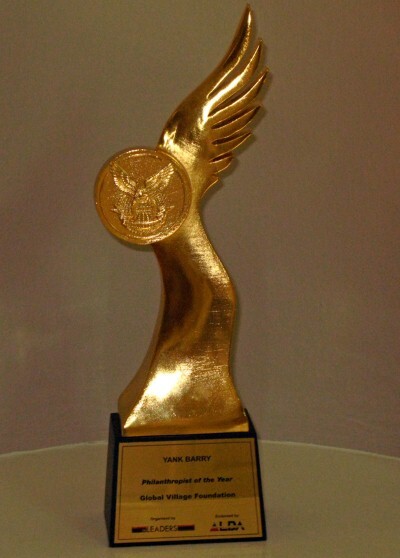 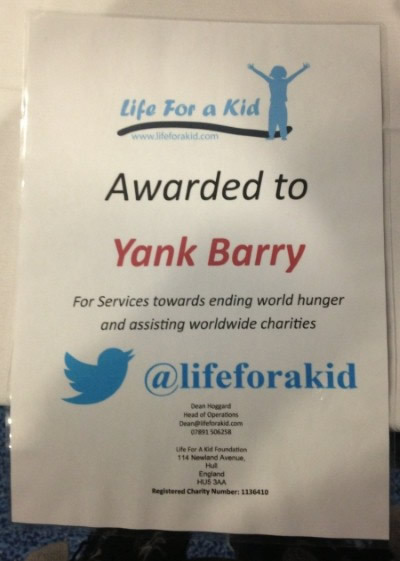 Life for a Kid award presented to Yank Barry in the UK. 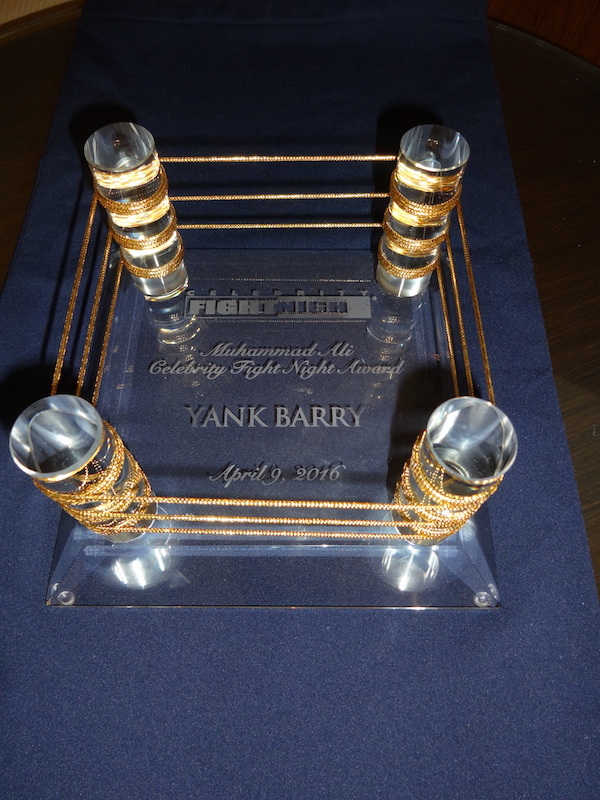 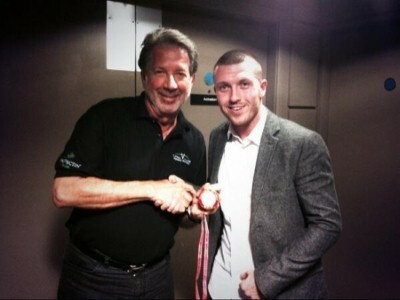 Yank Barry was presented the World Boxing Association Medal by boxer, Scott Cardle in the UK. 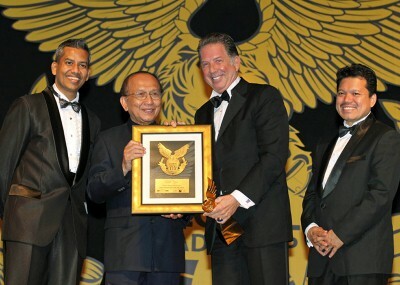 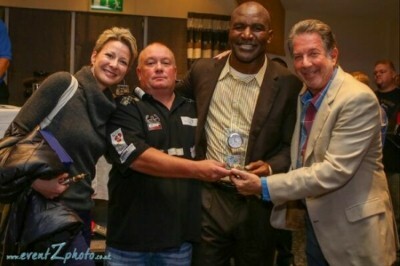 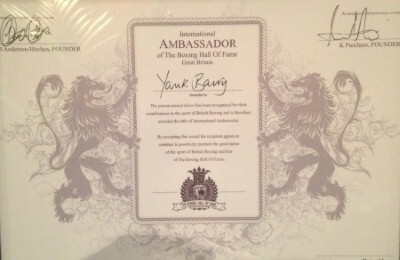 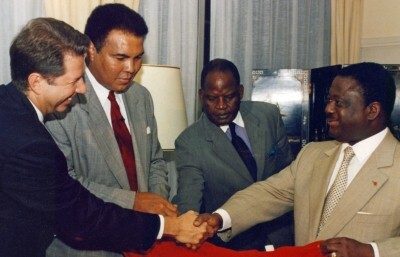 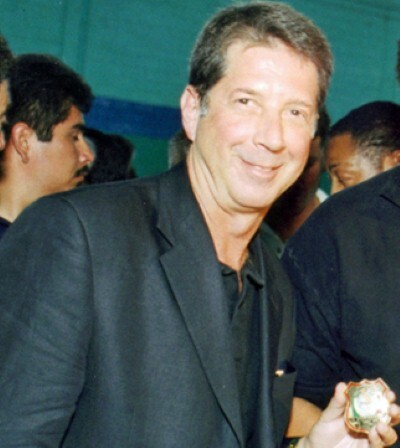 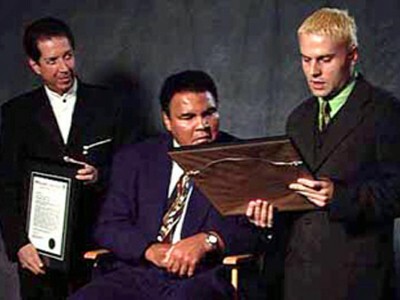 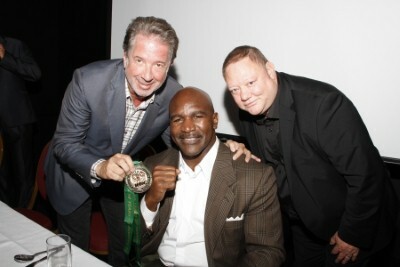 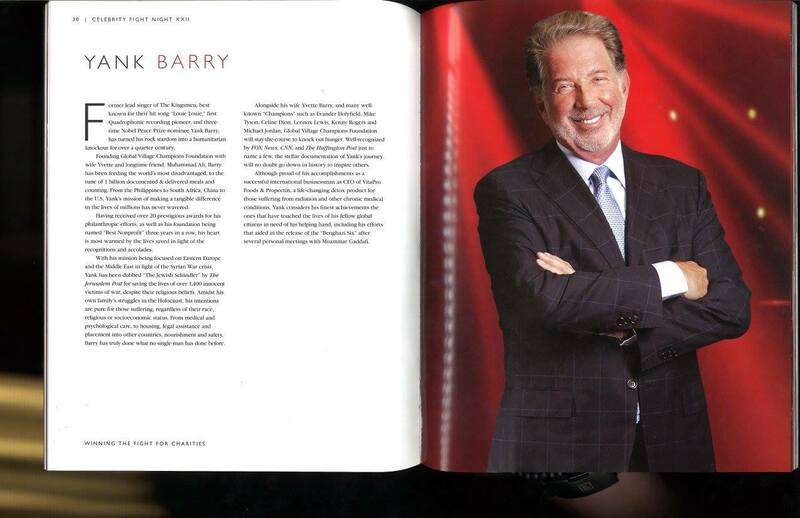 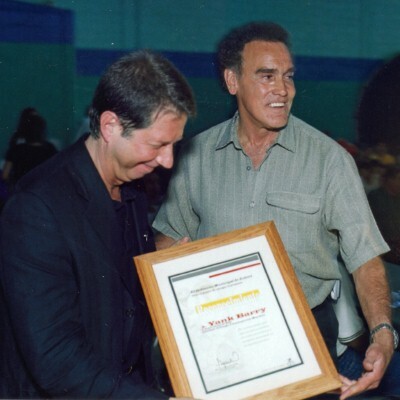 Yank Barry was presented with the International Ambassador of The Boxing Hall of Fame – Great Britain Award in September, 2013. 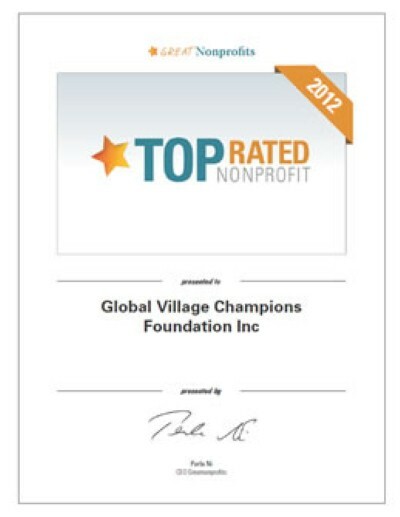 Less than 1% of eligible non-profits have earned this distinction. 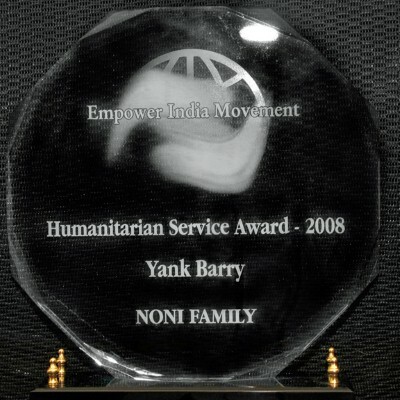 Humanitarian Award, Empower-India-Movement, presented by Professor P.I. 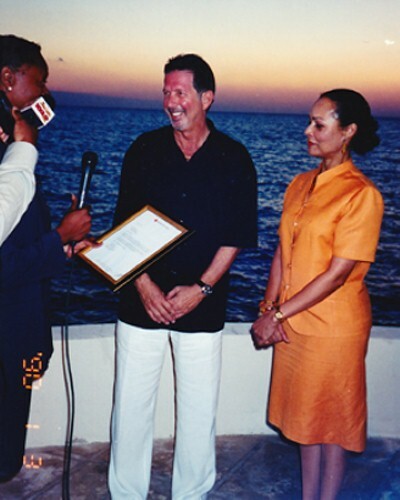 Peter, Chairman, Health India & Noni Family.